THE CAN DO FREIGHT COMPANY – WHY WE ARE YOUR ONE STOP SOLUTION! Our team of highly trained professionals provide expert advice and service in all areas relating to international and the domestic trade. From Australia to New Zealand, the USA or Europe, by air or sea. We offer fast, reliable worldwide delivery directly to your door, factory or warehouse. 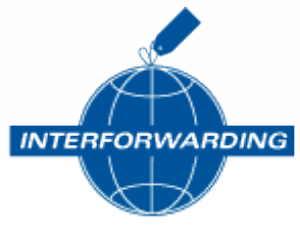 We are customs brokers and freight forwarding agents, providing comprehensive air or sea freight services. With our experienced professional team, customs clearance, freight forwarding, transportation, door to door service ensures your air or sea shipments are delivered safely and on time using our air sea and land networks. We will arrange pick up and deliver of your goods anywhere anytime. We cover all destinations in Australia.